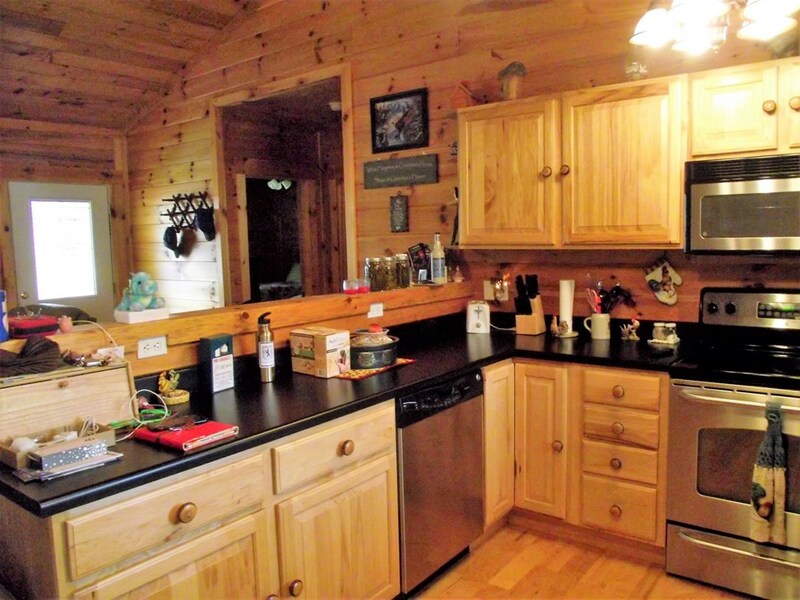 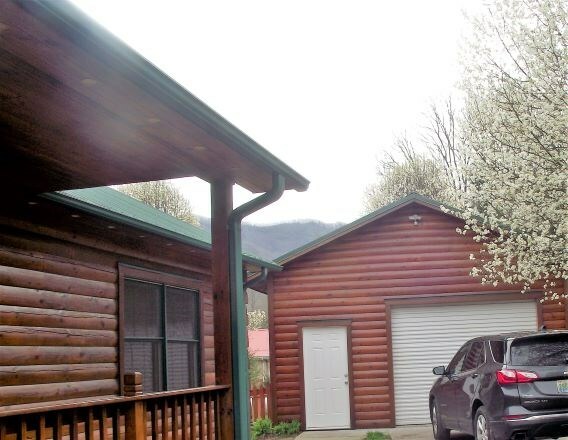 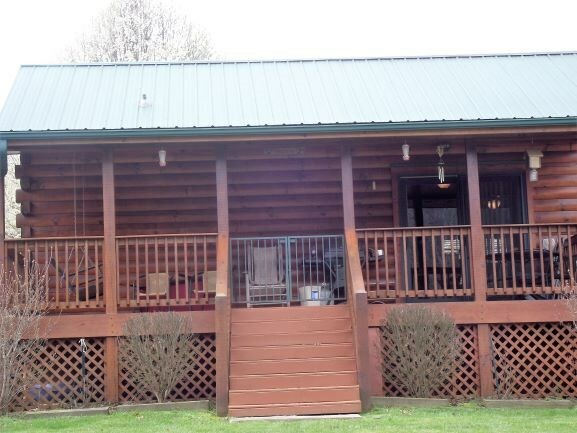 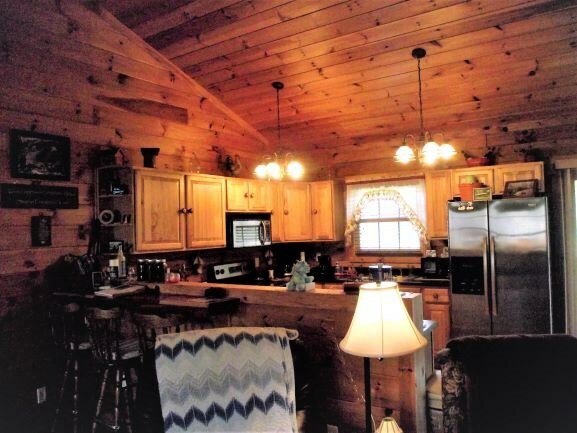 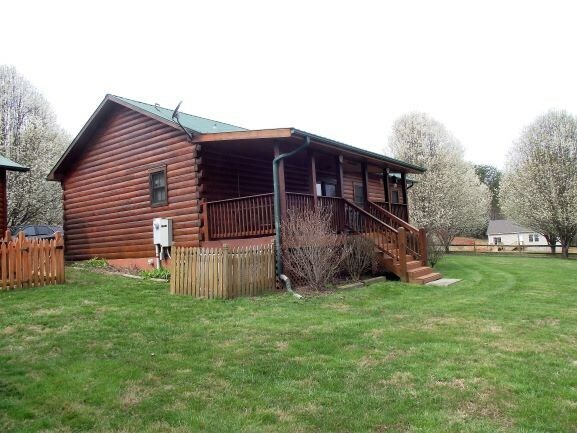 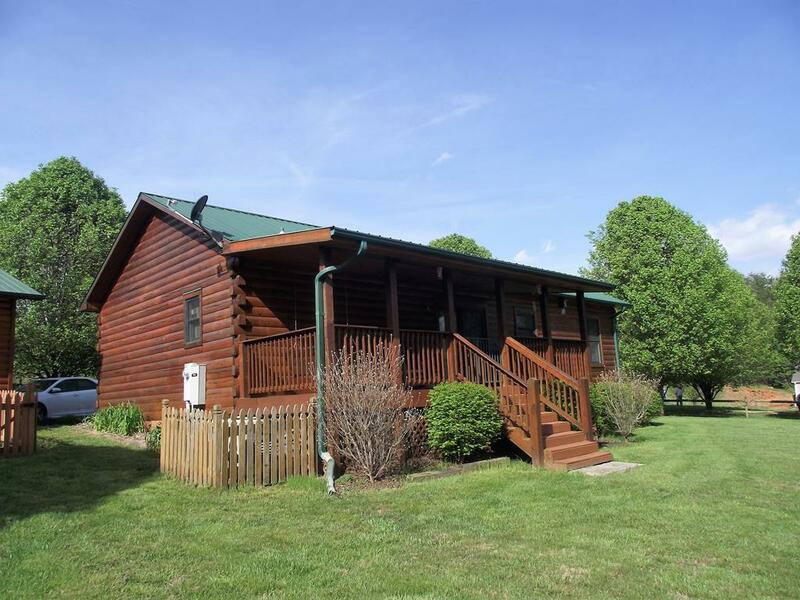 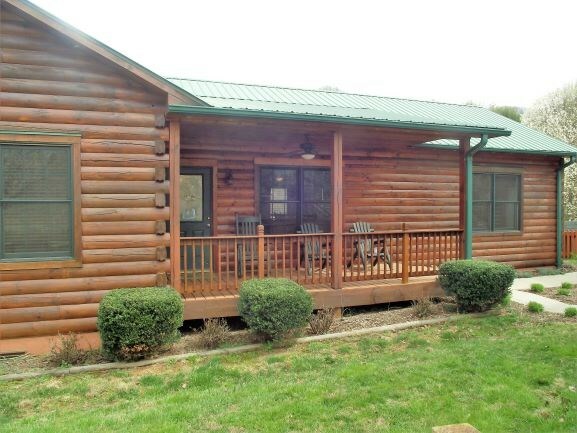 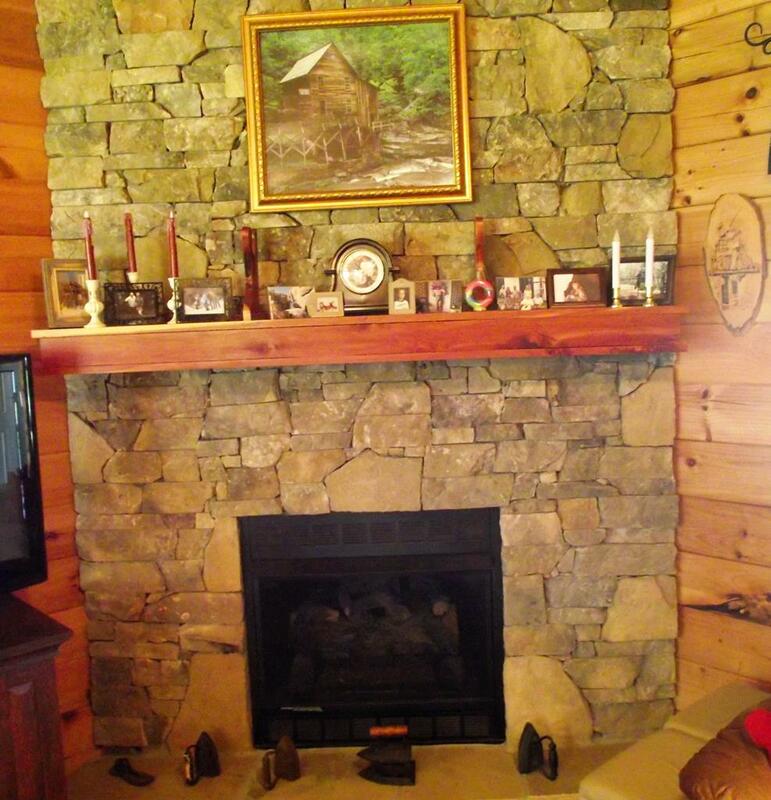 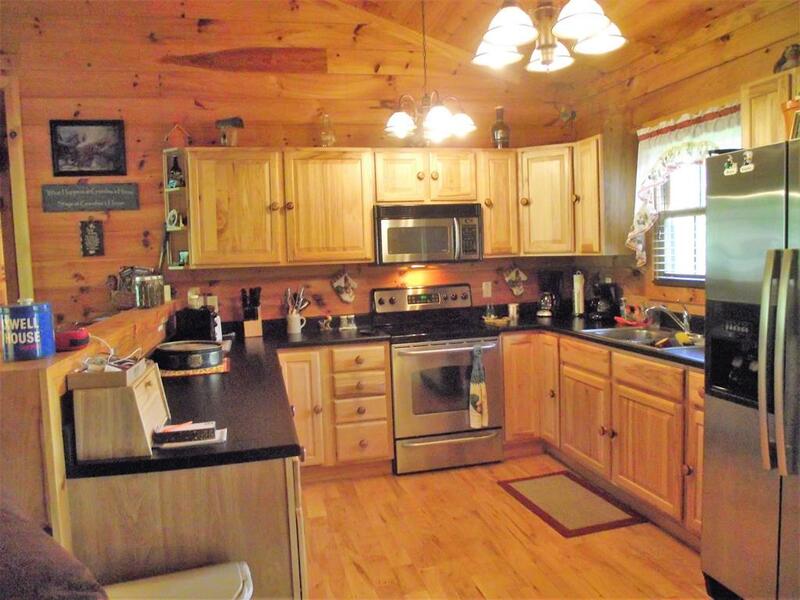 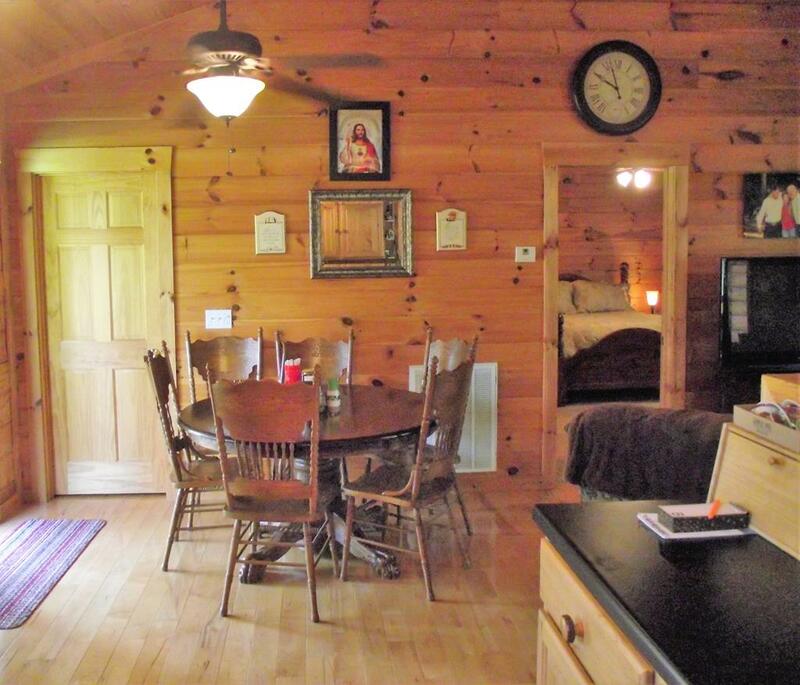 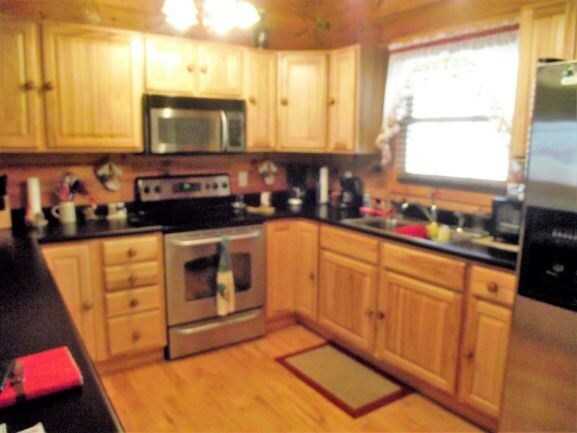 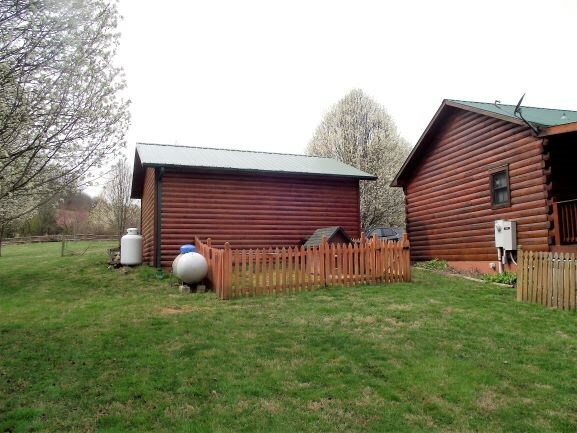 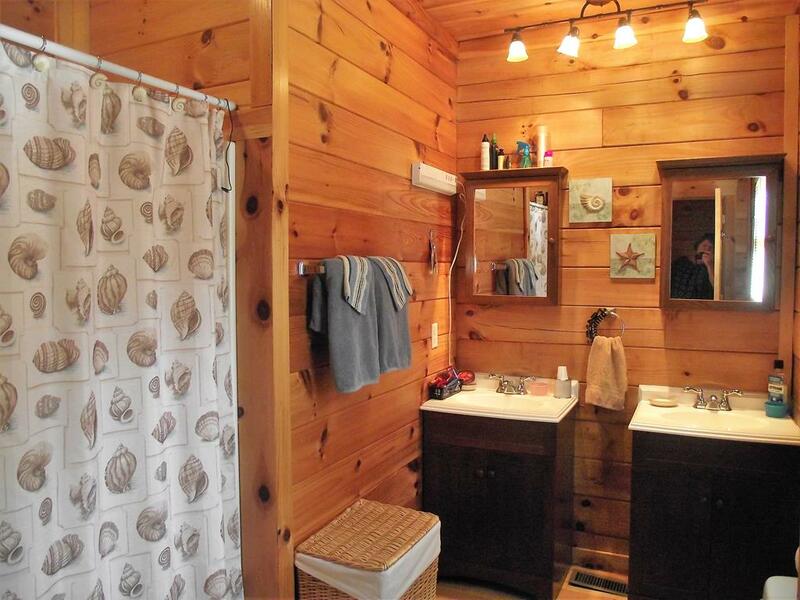 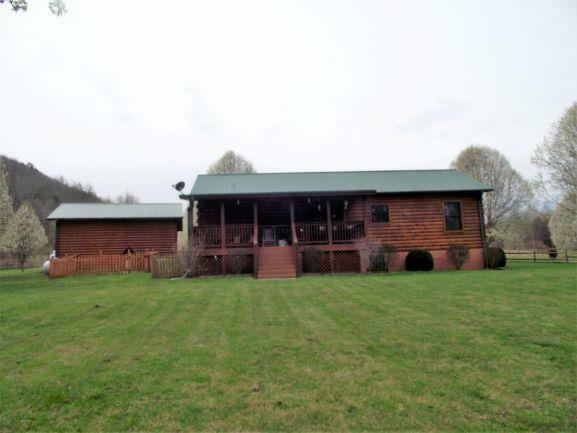 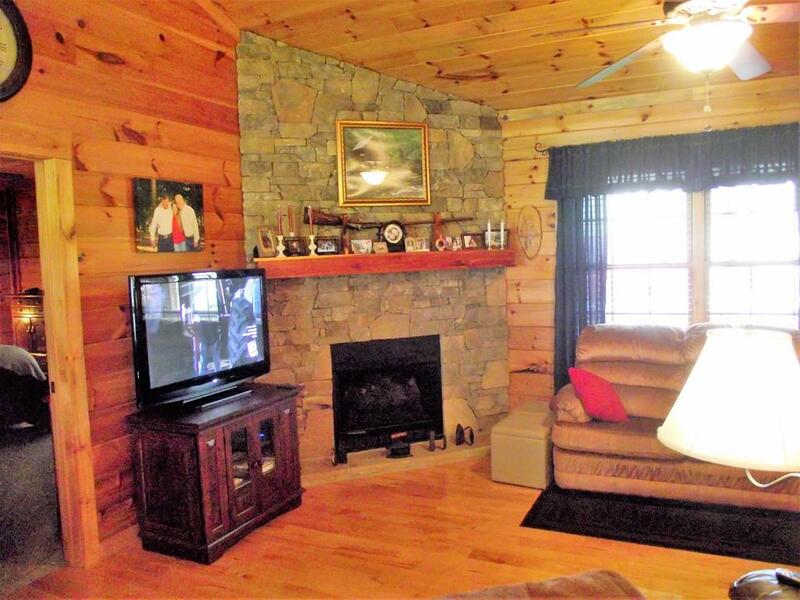 Like new log home, This beautiful 2006 log home looks new. 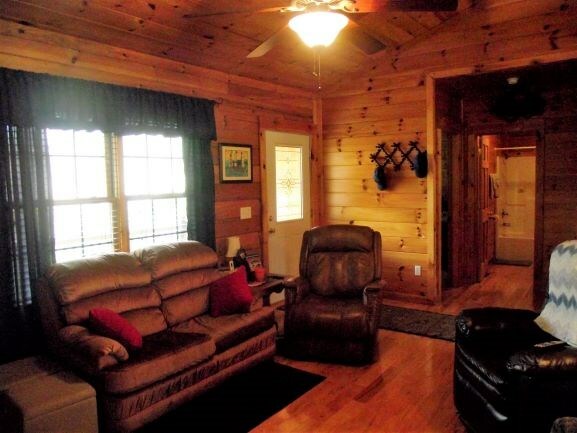 There are beautiful hardwood floors through out the living area of this home. . 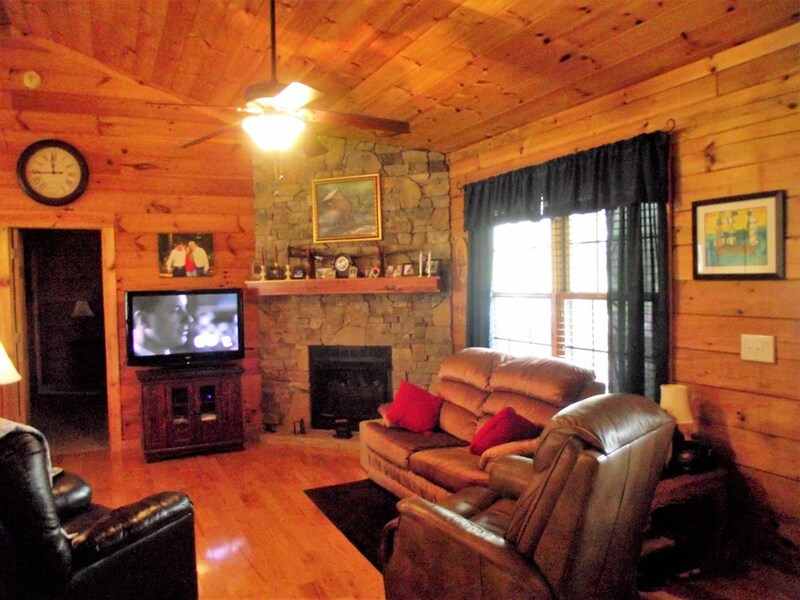 The large open living area is warm and inviting. 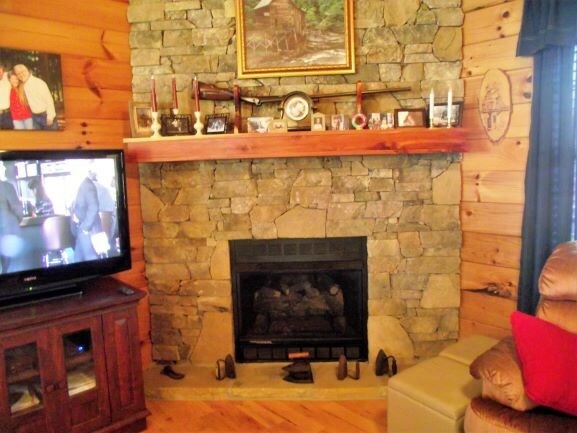 The living room boasts a stunning floor to ceiling stone fireplace (gas logs).The living room has a beautiful vaulted tongue and groove ceiling. 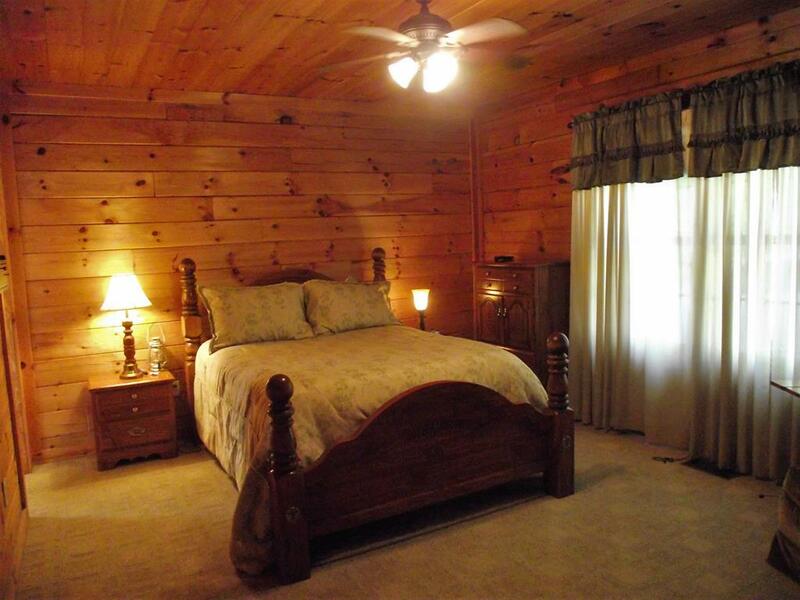 The bedrooms are split design with the master ensuite on one side and additional 2 spacious rooms on the opposite. 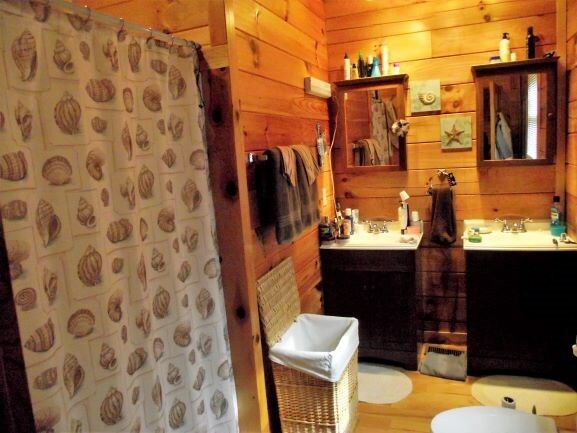 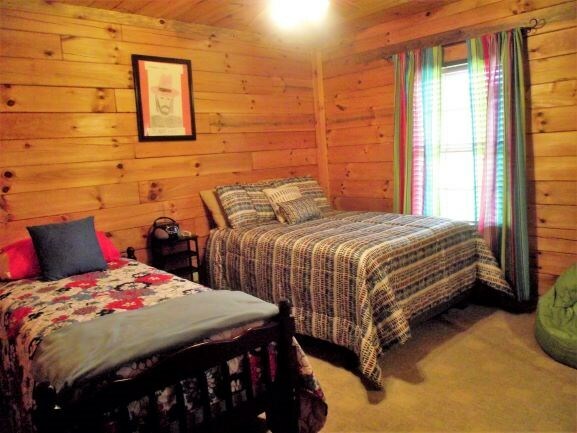 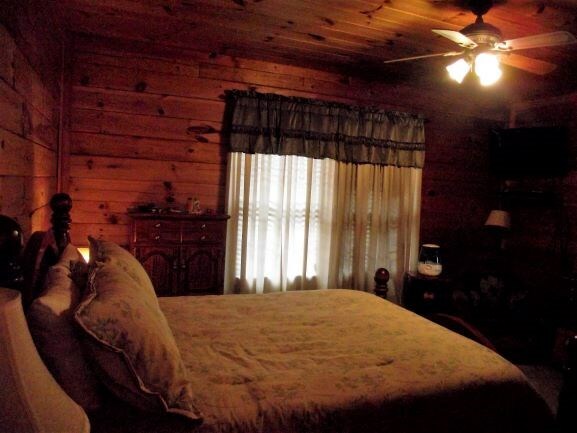 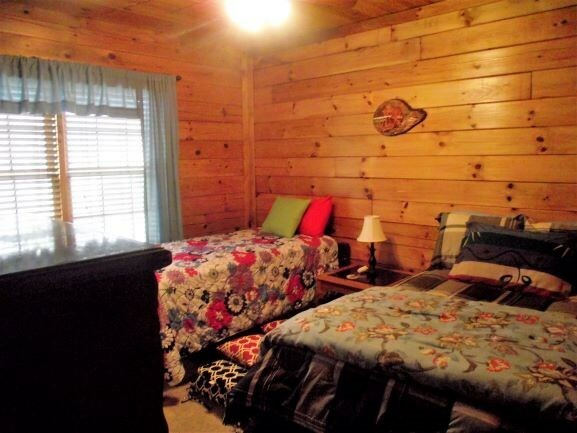 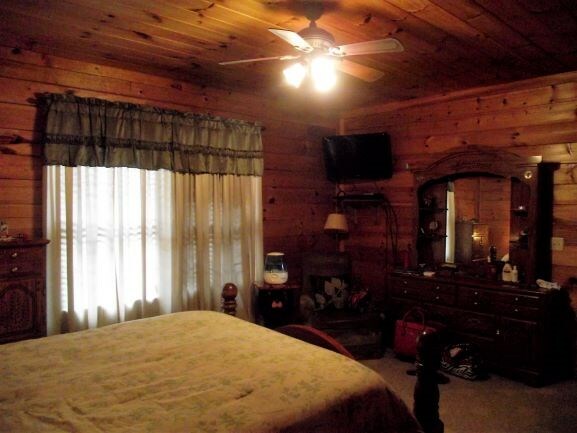 The master bedroom is large with a walk in closet, the bath has double sinks. 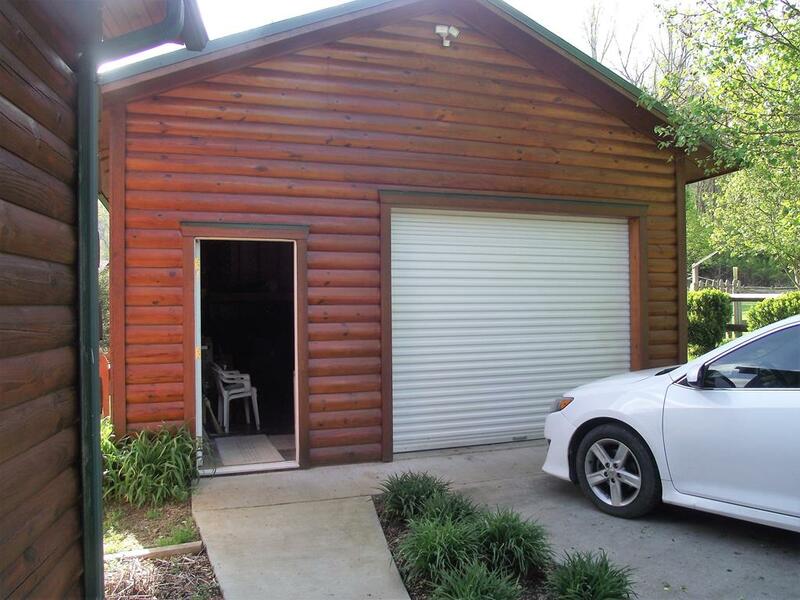 Pull in and park in the garage behind the house and enter through the covered porch. 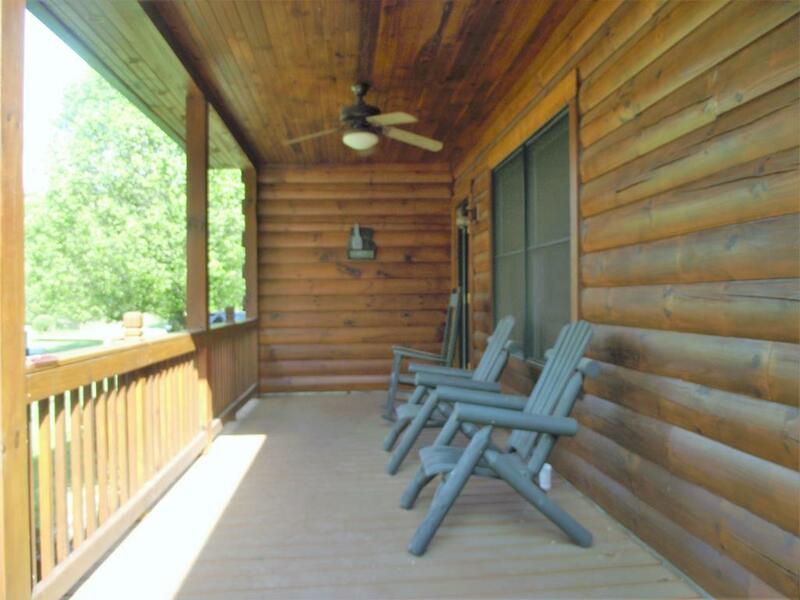 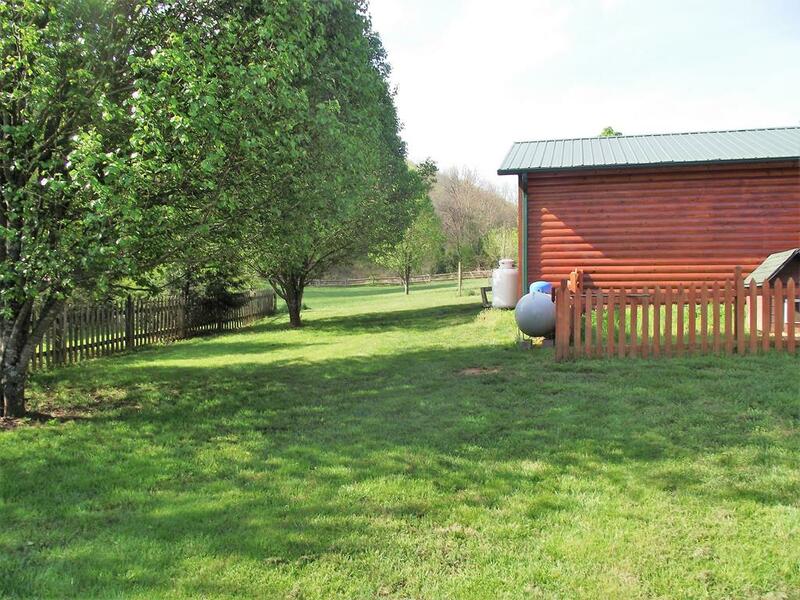 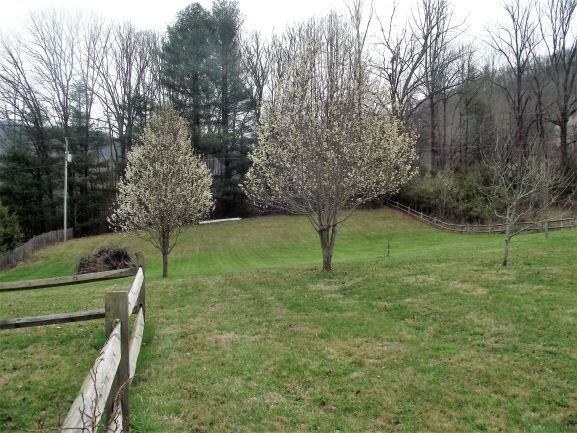 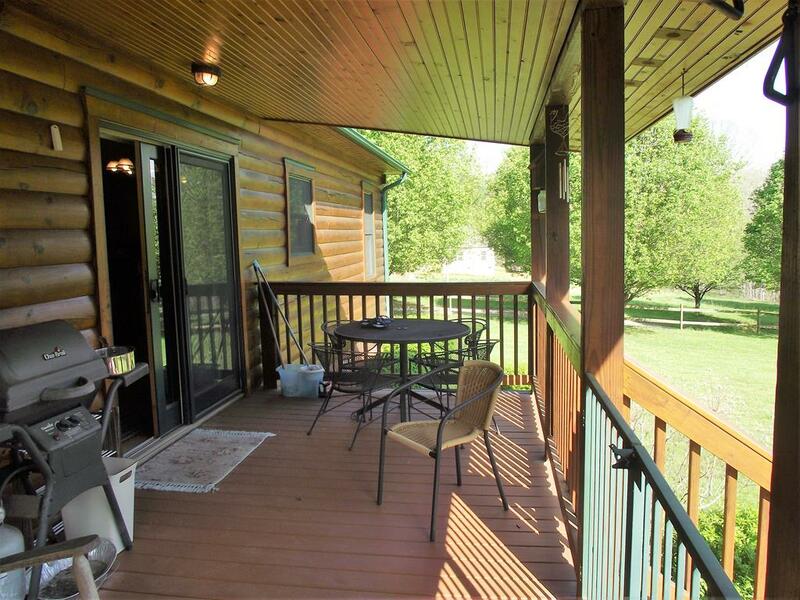 This home has a front and back porch with plenty of room for your rocking chairs and porch swing. 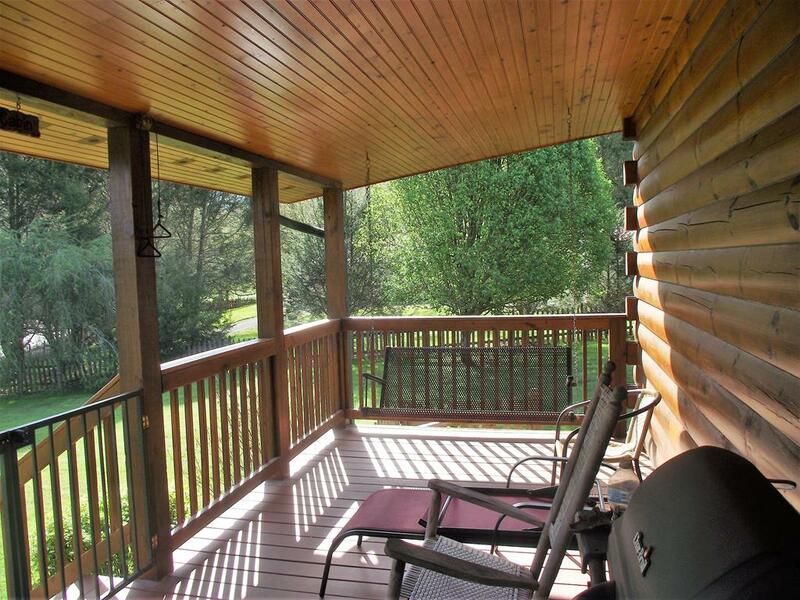 Sit on you front porch and listen to the noisey creek just across the road. 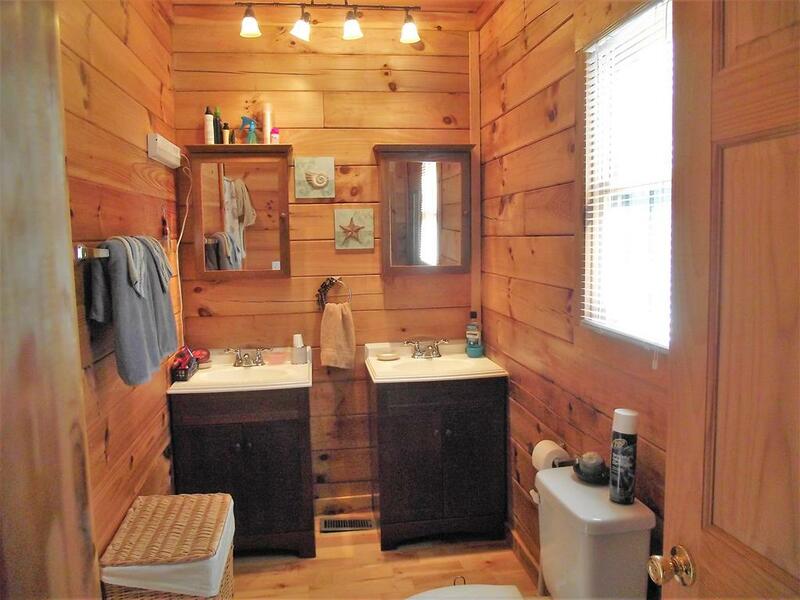 This homes comes with an additional lot. 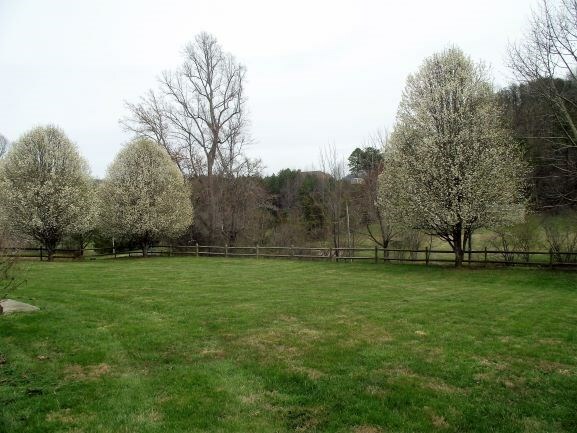 The yard is gorgeous, it is level and has beautiful trees. 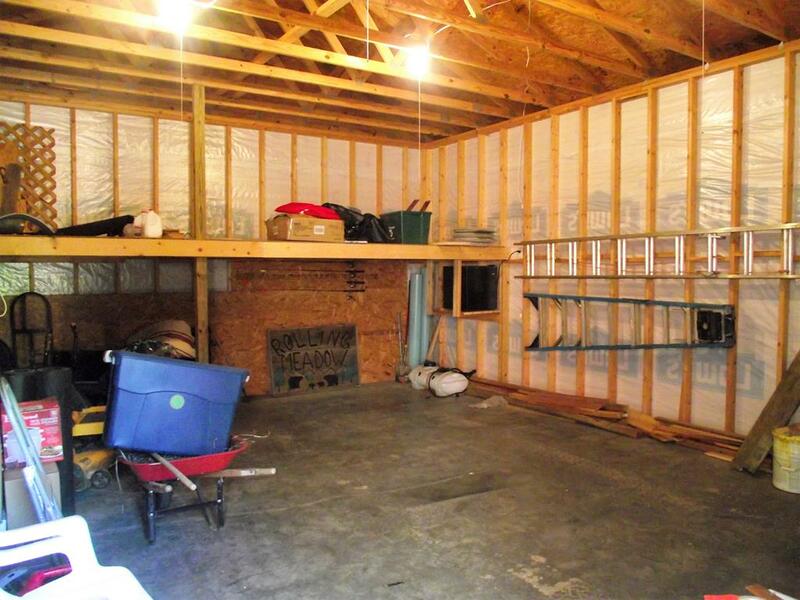 The garage has room for a car and your toys or tools. 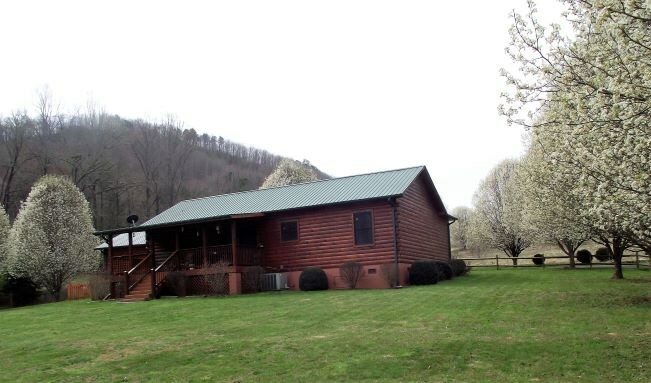 Located centrally to Cherokee, Bryson City, and Sylva. 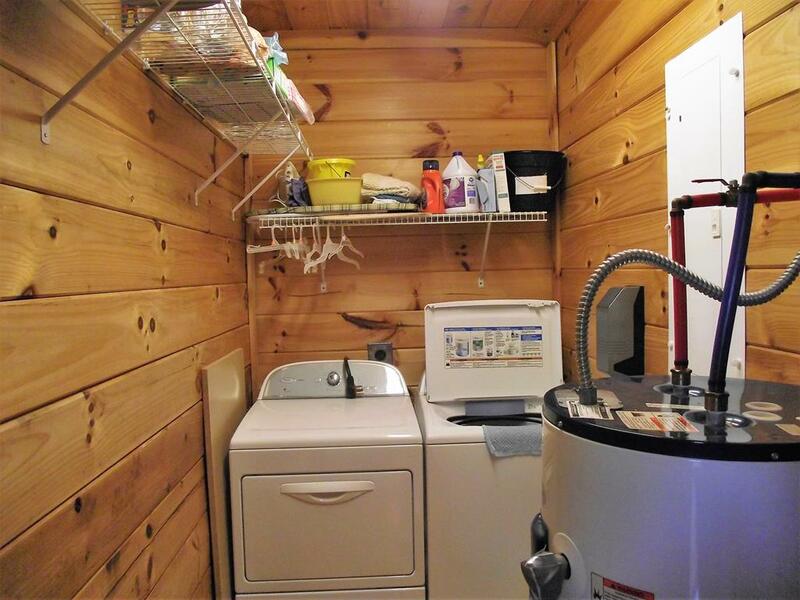 Bonus - this home comes with a whole house generator. 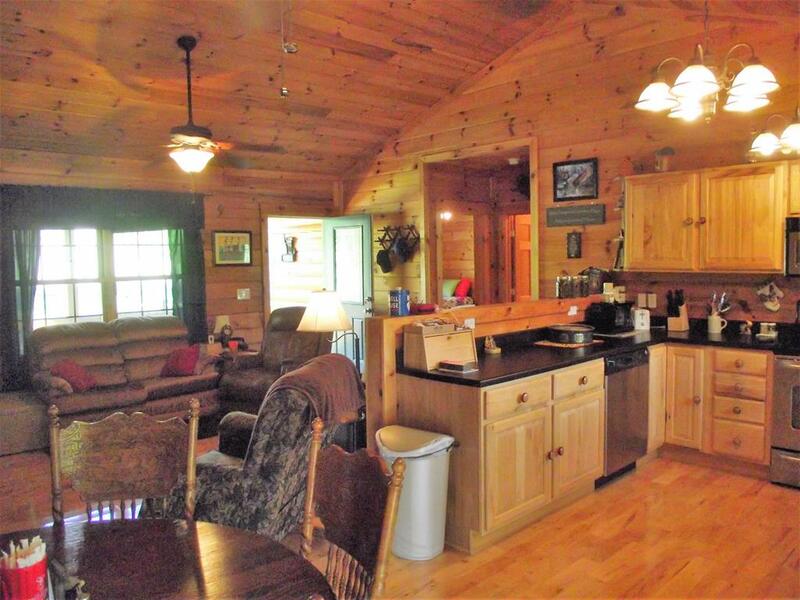 This is would be a beautiful full time home, or vacation home.